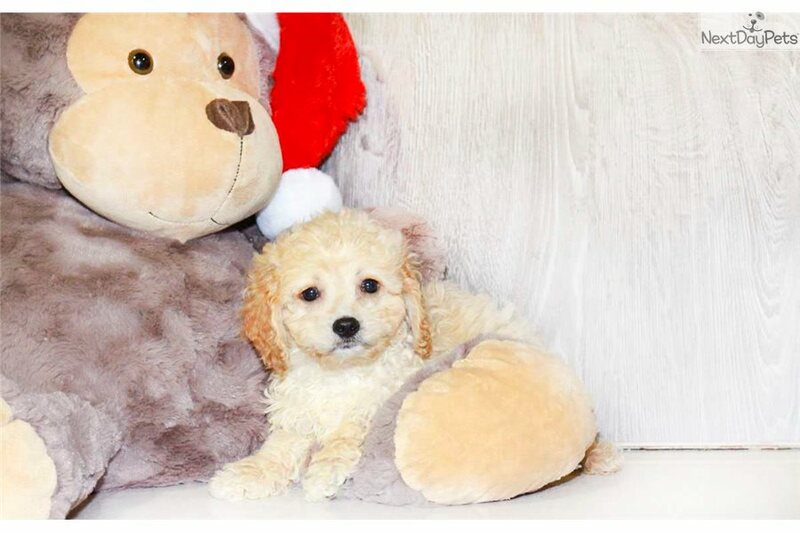 This Cavapoo sold and went to a new family. 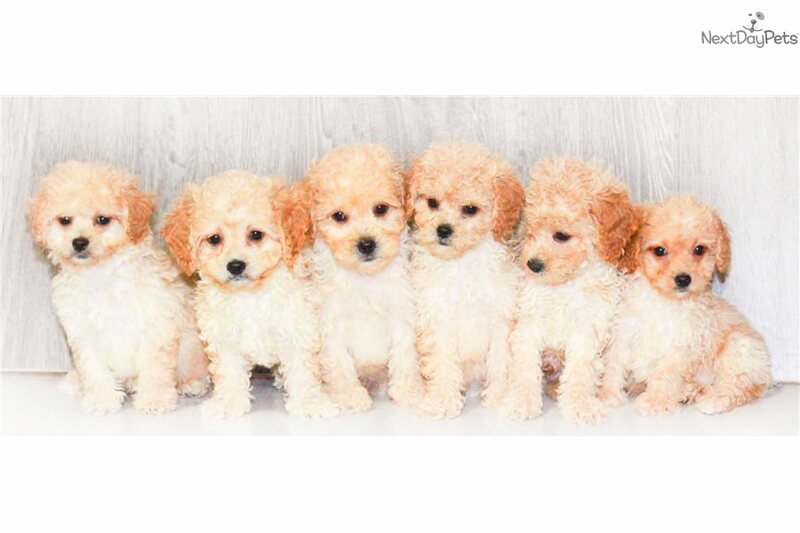 The Cavapoo is a cross breed known for being intelligent, loving, and social. The most common colors for Cavapoos are black, brown, tricolor, white, and yellow. To keep it healthy, it will need to get exercise regularly. 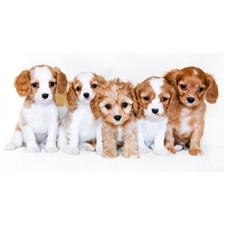 The Cavapoo commonly participates in agility and competitive obedience. 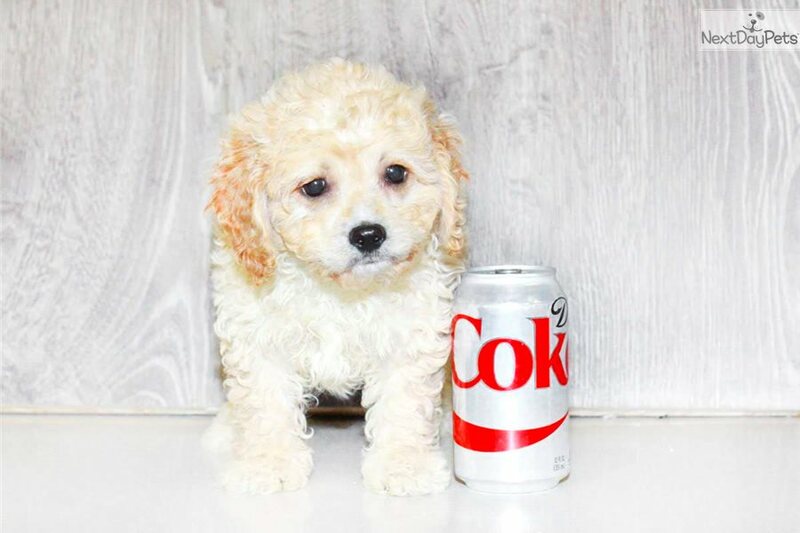 We are a USDA & ODA licensed and inspected kennel, meaning that if you can't make it to visit our puppies we are able to ship them to your nearest major airport in the USA or Canada. Please don’t hesitate to contact us via text or phone at 614-285-4870, or email at SUNRISEPUPS@GMAIL.COM. 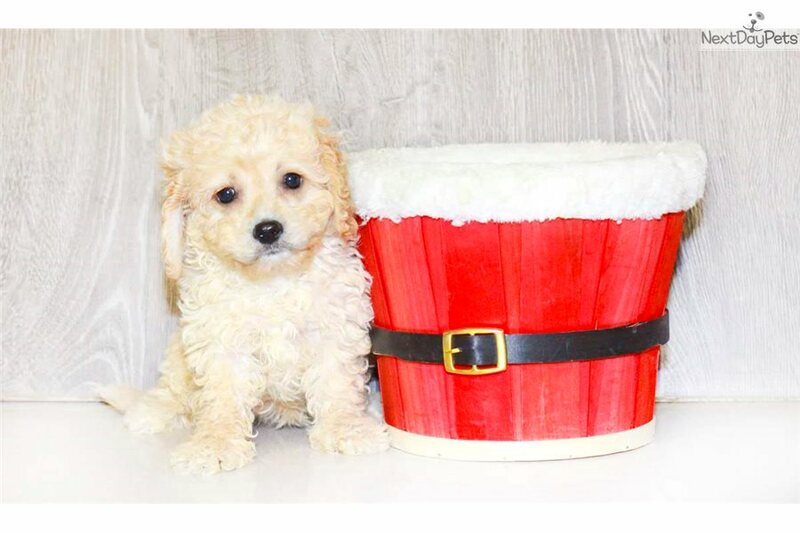 You can also check out our website, SUNRISEPUPS.COM.